Bike MS is extremely proud to partner with amazing friends in the cycling industry who share our passion for riding bikes AND making a difference in the world. We are honored to have them join us in our quest to offer you the BEST cycling experience in the nation, from start to finish! We invite you to learn more about the companies below who generously sponsor Bike MS in our mission to create a world free of MS! Primal Wear is the official apparel sponsor of Bike MS. As part of their ongoing commitment to the National MS Society, Primal will donate 15% of your team’s custom apparel order back to your team’s fundraising account. Information about custom team jerseys can be found here. Primal also donates 15% of all Bike MS branded cycling apparel and accessory purchases back to Bike MS! 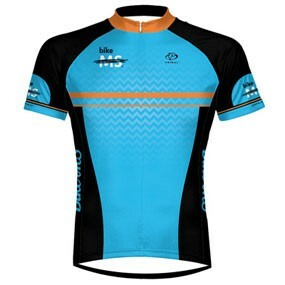 Bike MS branded apparel is sold exclusively online at primalwear.com. Kenda Tires is proud to be a sponsor of Bike MS for 2014. Kenda Tires offers a large selection of tires to fit the tire needs of any Bike MS participant, from seasoned cyclist to beginner; Kenda has designed a tire for your journey. For training miles and puncture resistance, Kenda has designed the Endurance line of tires with dual layers of flat protection to keep you rolling fast and smooth from start to finish. Kenda tires can be found at your local bike shop and online. We are happy to announce TRUE Fitness as a new National Bike MS sponsor. TRUE Fitness is a global fitness company delivering award-winning treadmills, elliptical trainers, and stationary exercise bikes. As part of our collaboration, TRUE Fitness is excited to introduce a new addition to their cardio lineup, the Bike MS Cycling Bike! The Bike MS Cycling Bike will be at several Bike MS events across the country. You can find more information on TRUE Fitness and TRUE Fitness products, including the Bike MS Cycling Bike at TRUEfitness.com. We’re excited to acknowledge our new sponsor Topeak, whose line of cycling accessories includes pumps, mini tools, bags, and more. 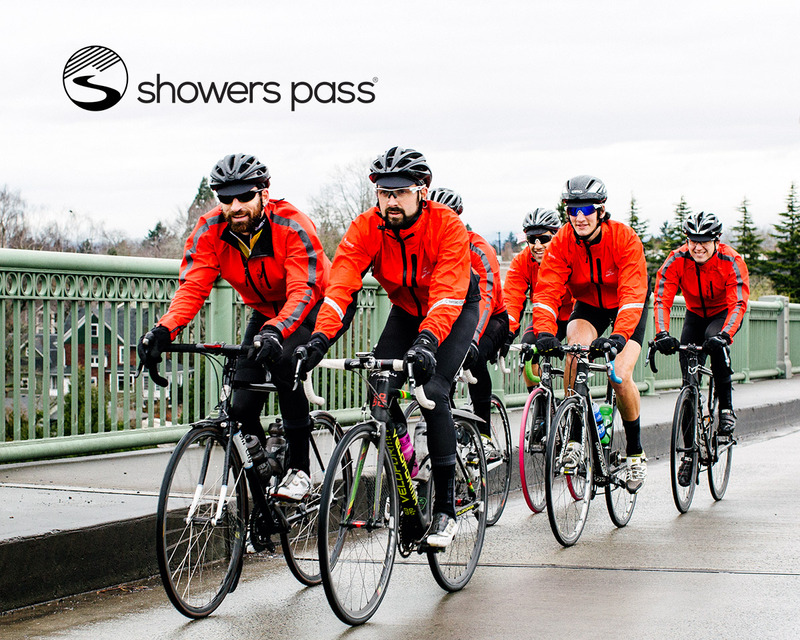 They are proud to support Bike MS and our cycling community riding to create a world free of MS. Whatever the road brings, you’ve already shown your strength and ability to persevere. 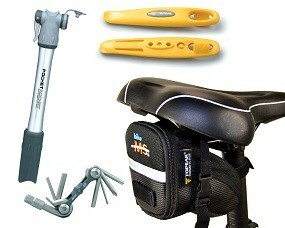 Topeak offers their help to keep the ride going! 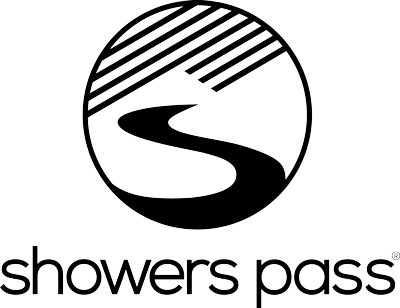 Showers Pass was born from the desire to develop gear that would get more people out on their bikes, no matter the weather. Inspired by the challenging rides and variable conditions of Northern California and the Pacific Northwest, they have been combining high performance materials with innovative functional design for cyclists since 1997. With roots in high performance waterproof-breathable outerwear, they have grown to offer a wide range of apparel and unique accessories for anyone who faces the elements from city dwellers heading to the pub to pro cyclists heading to the top of L'Alpe d'Huez. 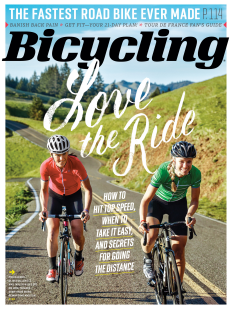 As the official media partner of Bike MS, Bicycling Magazine is committed to helping you make the most of your cycling experiences. Bicycling connects with millions of individuals for whom cycling is the centerpiece of a vibrant, experiential lifestyle. Bicycling's unique combination of travel, gear, fitness, style and award-winning stories brings the sport to life. Bicycling Magazine is pleased to present a special opportunity to Bike MS participants and friends!